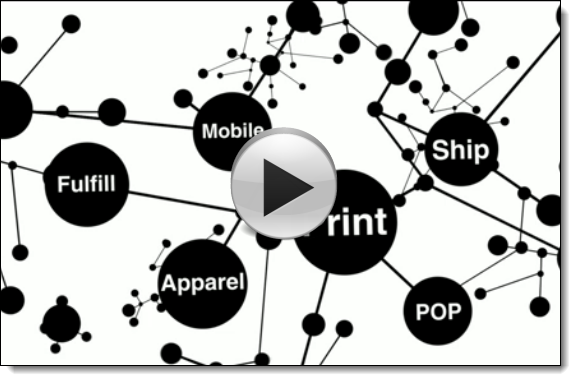 We specialize in helping multi-location brands manage their print spend and process. We use technology to automate the bid process, finding and acting on capacity in the marketplace to drive down direct costs for our clients. From concept and substrate selection through quality assurance and delivery to the local market, we manage the entire print management process for you. Or, submit the form and we will be in touch soon!